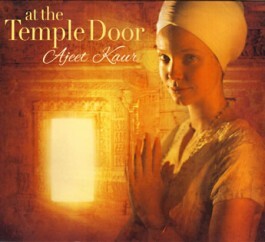 On Ajeet Kaur's album At the Temple Door, her indelible vocals weave songs and mantras over a bed of Todd Boston's light finger-style guitar, flutes, cello, tabla and the beautiful harmonies of Snatam Kaur. At the Temple Door is an album that weaves modern musical sensibilities of this 22-year-old singing prodigy whose voice carries tones of Natalie Merchant and the Cranberries Dolores O'Riordan with ancient, time-honored mantra form. 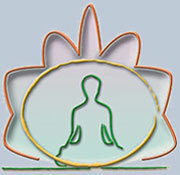 At the Temple Door is a journey through the portal of your own self, opening doors to the unknown that lies inside every heart. Let yourself be gently led inside by Ajeet Kaur’s wonderful music.